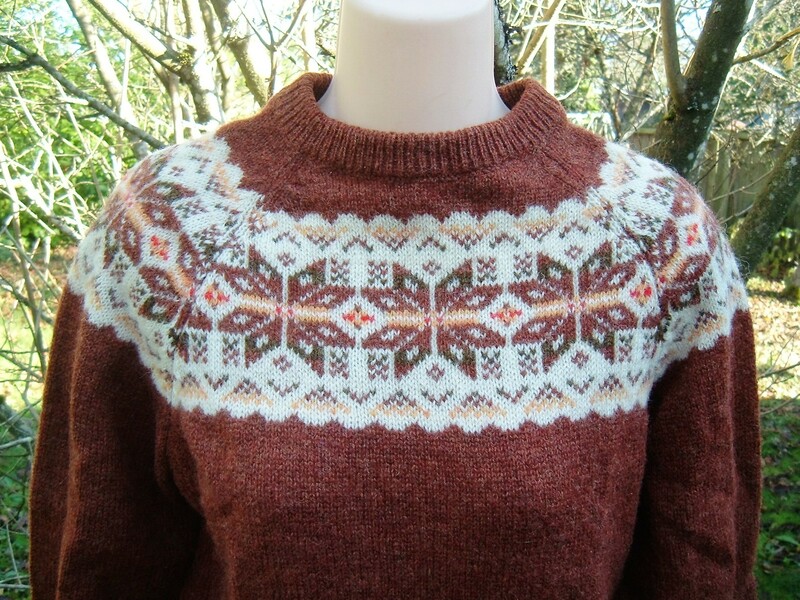 Musings from Marilyn » My Vintage Scottish ‘Outlander’ Sweater! 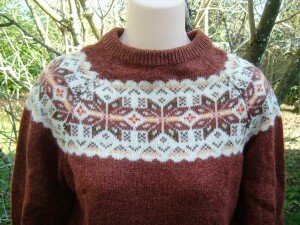 My Vintage Scottish ‘Outlander’ Sweater! Posted November 21, 2015 by finnfemme & filed under Fashion, Vintage. I am a huge fan of Diana Gabaldon’s Outlander book series, having read Outlander, Dragonfly In Amber, and Voyager. I also just finished watching the entire 16-episode Outlander series; which I still trying to recover from! It’s one thing to read about all the grisly truth, it’s another thing to see it portrayed. Phew! But it is all so completely engrossing. So, yesterday when I was going through my clothes looking for items to donate, I found my vintage Scottish sweater, which had been tucked away. 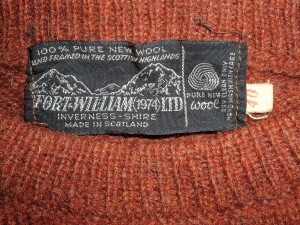 I actually got the sweater in Scotland in 1976; I was camping throughout the UK and Ireland with a group of Australians and New Zealanders. I remember being really entranced with Scotland at the time. I didn’t buy too many things, backpacking and all, but I did buy this sweater as I could wear it. 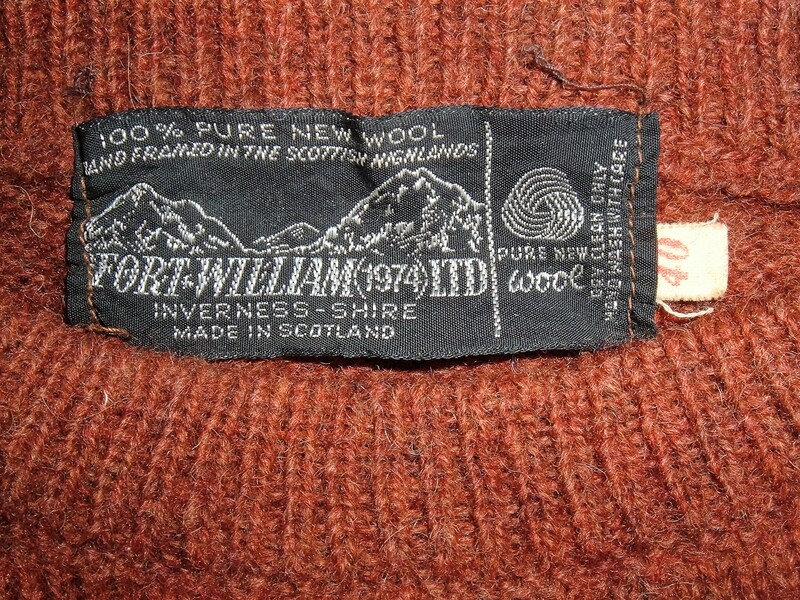 Which means that this sweater was made in the heart of ‘Outlander’ country; Fort William, Inverness, and the Scottish Highlands being key sites! 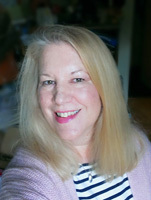 I found this a rather serendipitous discovery, and made me glad I had the foresight to buy such a pretty sweater almost 40 years ago. Love the sweater and the show! What a fun find!